We decided to make this tangy classic aioli for our dumplings! This Aioli can be used on just about anything. You can make this simple classic aioli with just 5 tasty ingredients. This is easy, simply, and Tasty Garlic Aioli. How to make Harissa Sauce recipe! I wanted to make a spicy roasted red pepper sauce for my grilled haddock and I decided to sauce up my Harissa paste recipe! Now this is my version of Harissa sauce. Classic Harissa is a hot chili pepper paste that is mixed with other spicy peppers and seasonings. You’re going to love this Creamy Avocado Sauce Recipe! It is so easy and with just the right amount of kick!! You can use this avocado cream sauce as an avocado dip or avocado salsa too! So dip it, drench it, or cover it with this how to make avocado cream sauce recipe! It will end up staying in your sauce stache!!! I used this tasty creamy avocado sauce on a really great black bean burger! It was Yummy!! Szechuan Sauce is a famous sauce recipe for dipping or coating your Sichuan inspired food! We wanted to show you how to make Szechuan sauce, well our version of the Szechwan sauce recipe. Try this seriously awesome often spelled different spicy schezwan sauce how to recipe for your favorite foods. Rick and Morty recently brought this Mulan Dipping Sauce back into popularity and after a recent visit to my local Chinese restaurant and a great Szechuan Tofu dish, I decided to recreate Sauce Stache style! This Easy Szechuan Sauce Recipe combines the sweet and spicy with a little more spicy! 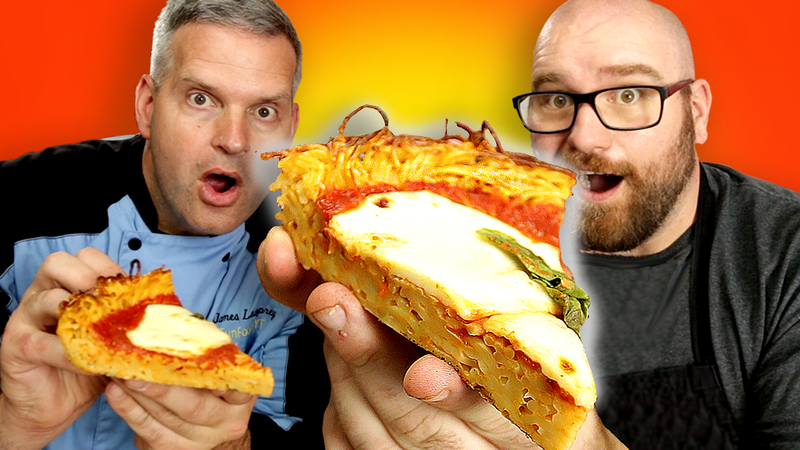 It’s time to add some Flavor! Mix Things Up With Us Here, Too! 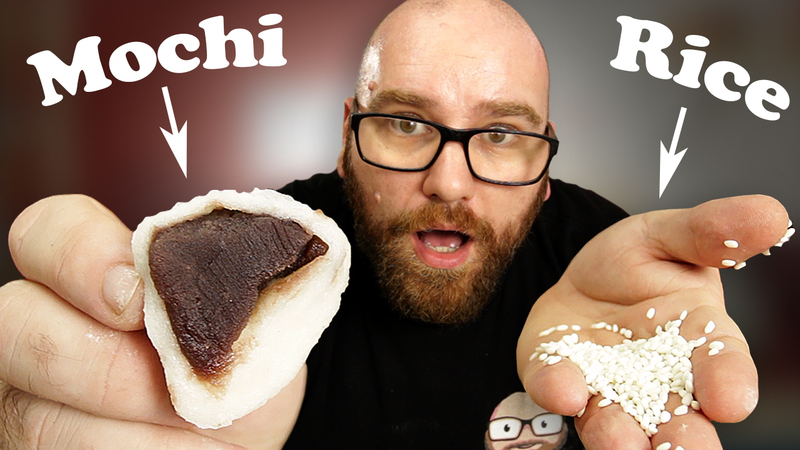 Mochi Questions Answered | Lets make Mochi from Rice!! 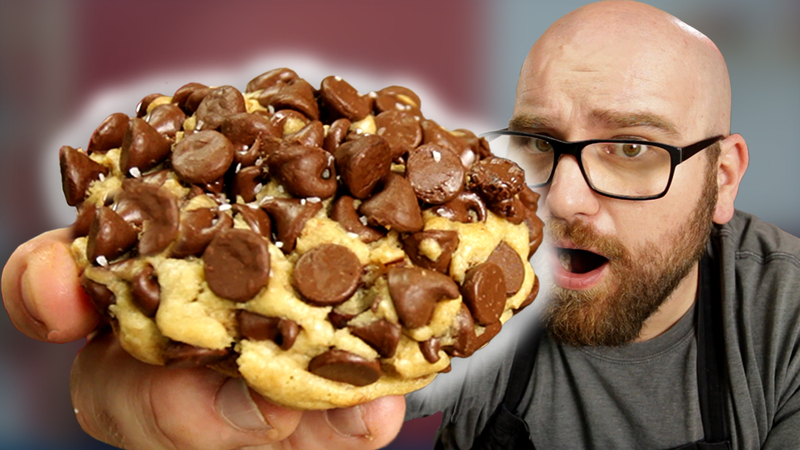 Half Pound Chocolate Chip Cookies – Every inch is covered in Chocolate Chips! 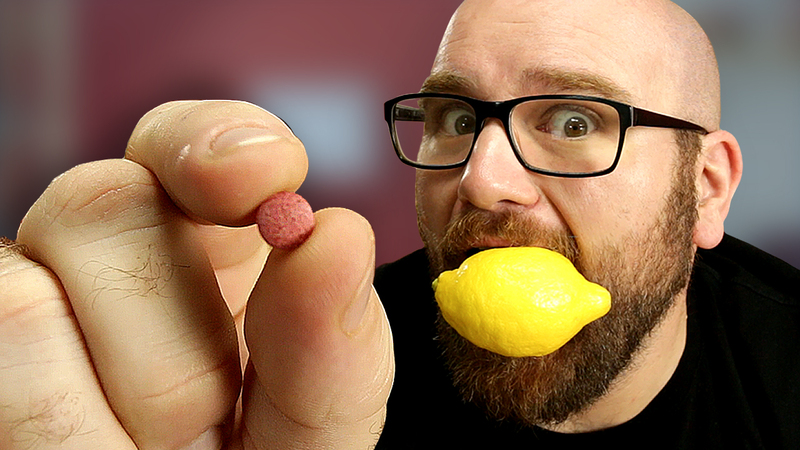 This Pill makes Sour Food taste SWEET & Spray that makes Sweet tastes BAD! Want to make Clear Pumpkin Pie?You'll need this!